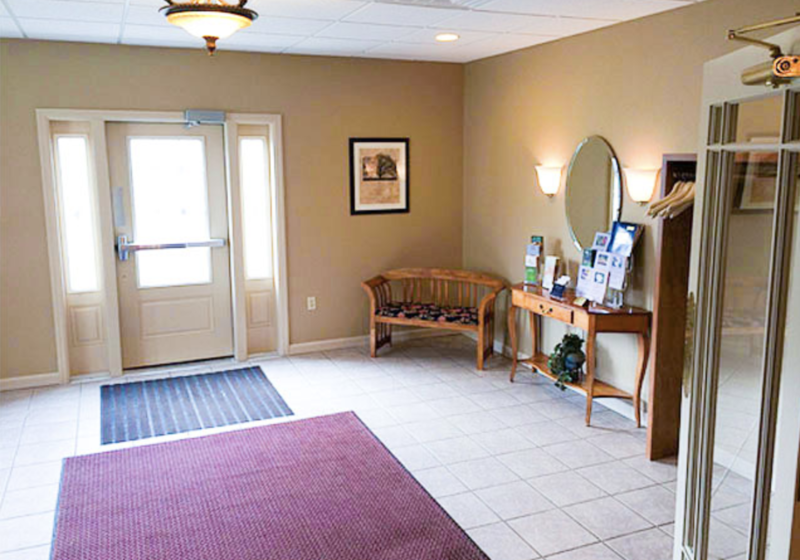 Our facilities were built and designed with families in mind to provide a warm, comforting setting to say good-bye to your loved one. 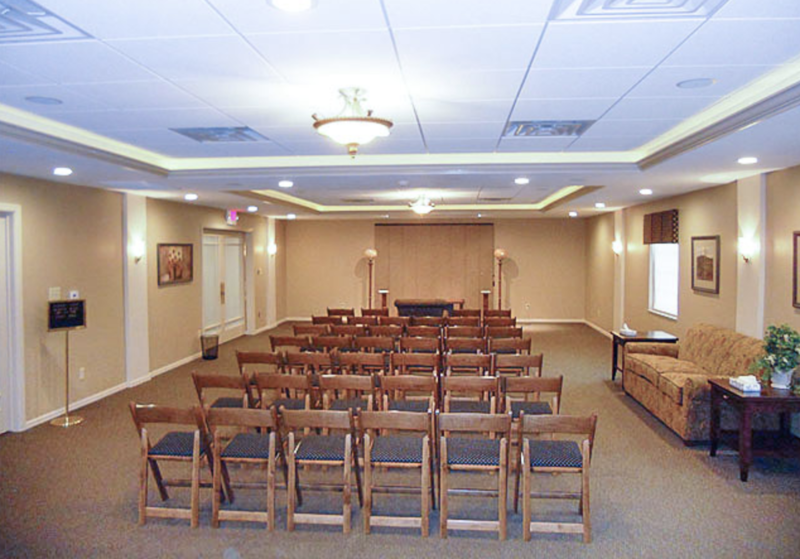 All of our facilities offer spacious gathering spaces, ample seating, and are designed and decorated to offer soothing, homey comfort to gather with family and friends. 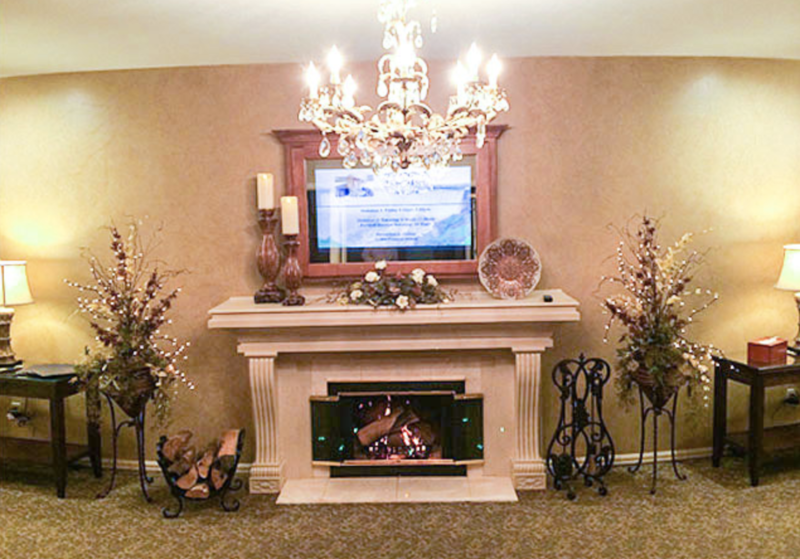 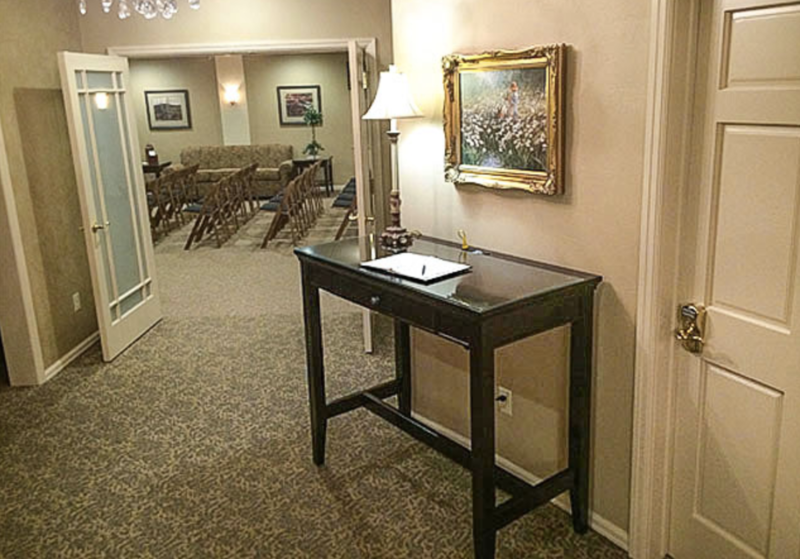 Our arrangement rooms offer a quiet space to plan a personalized and beautiful service for your loved one. 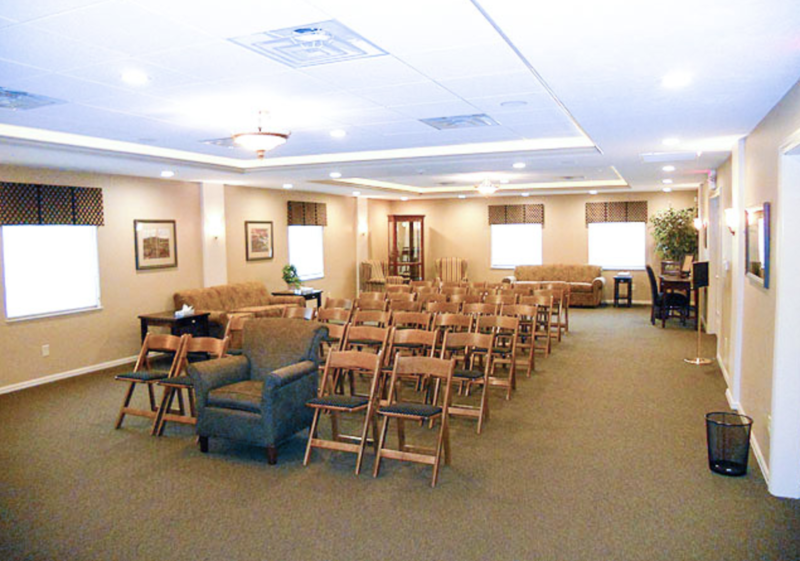 We understand that whether you are pre-arranging a service or in immediate need, it can be a difficult time nonetheless. 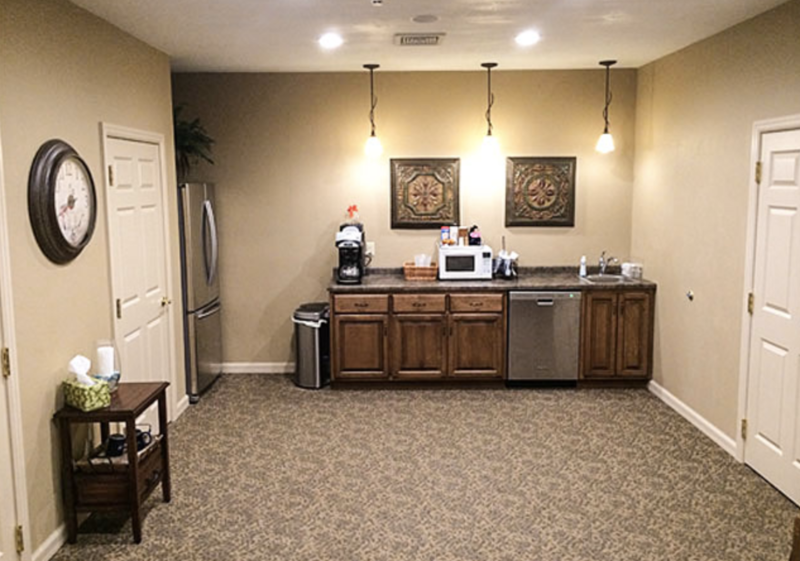 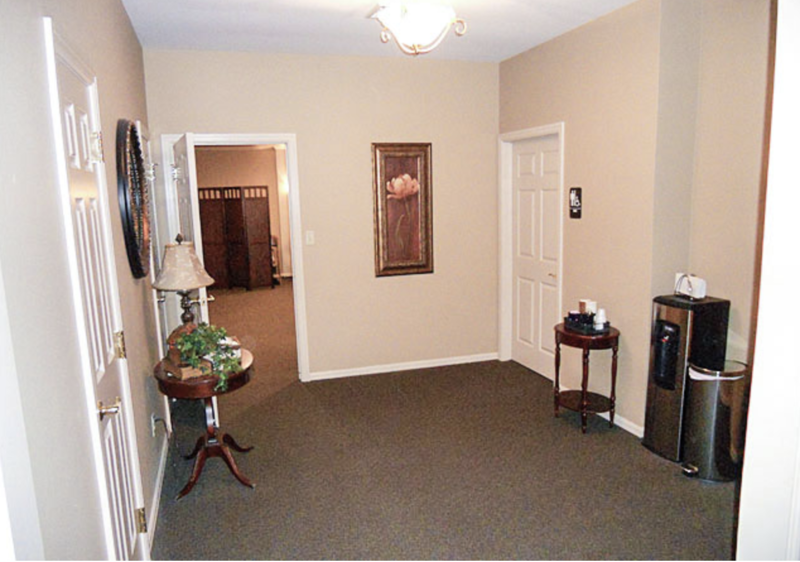 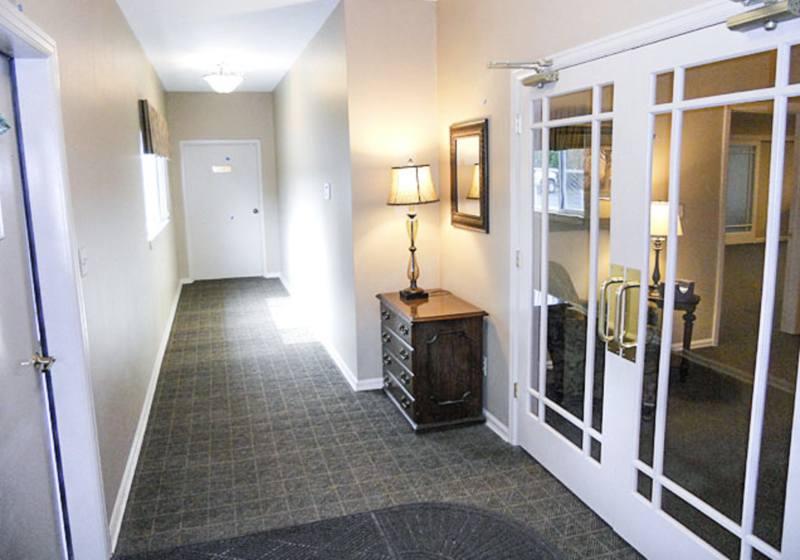 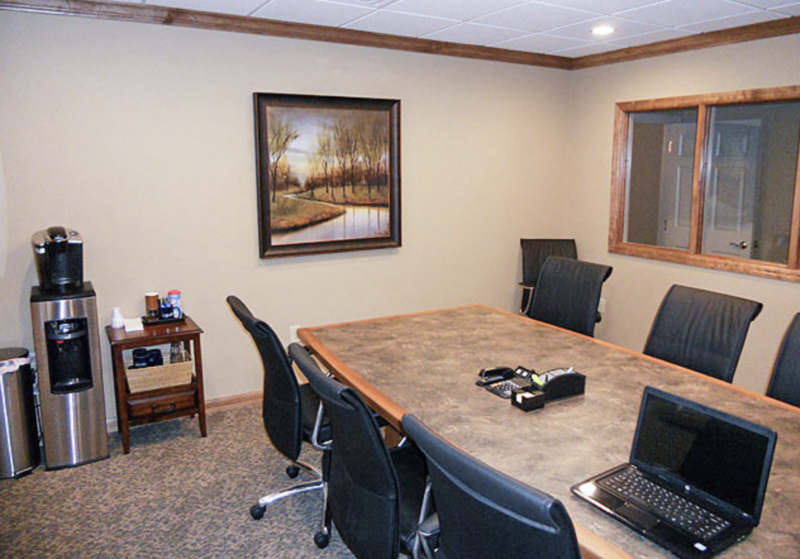 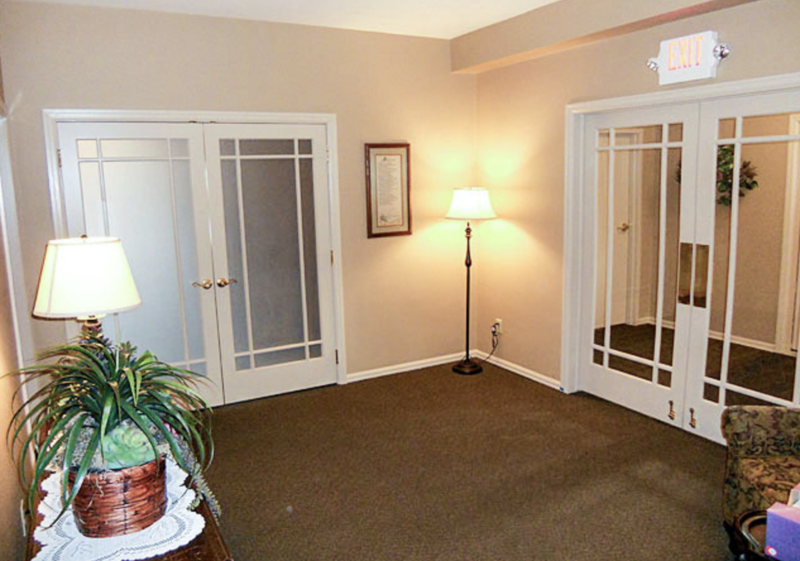 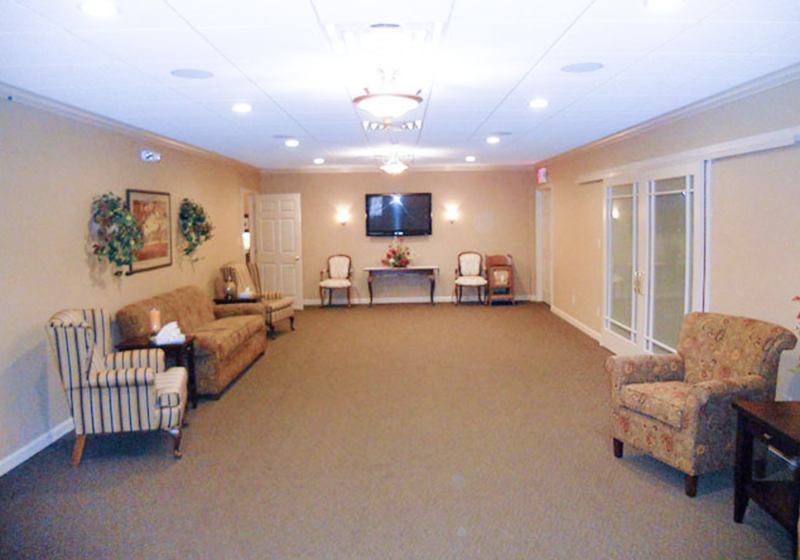 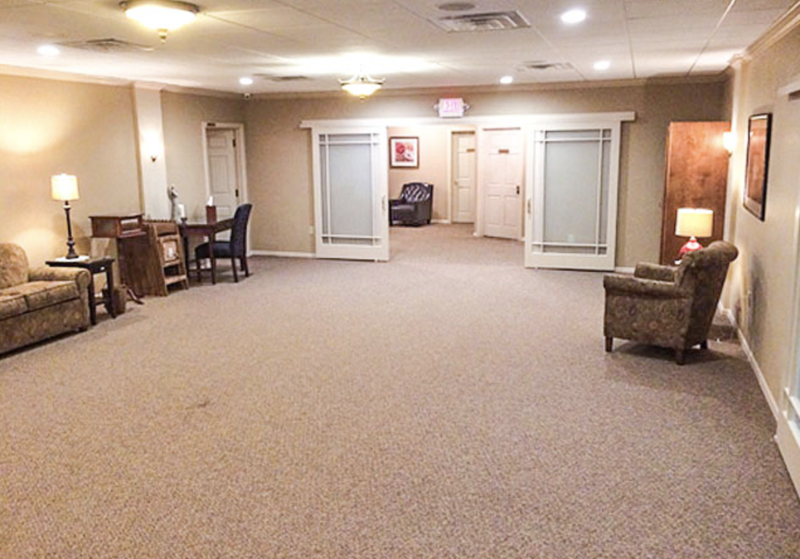 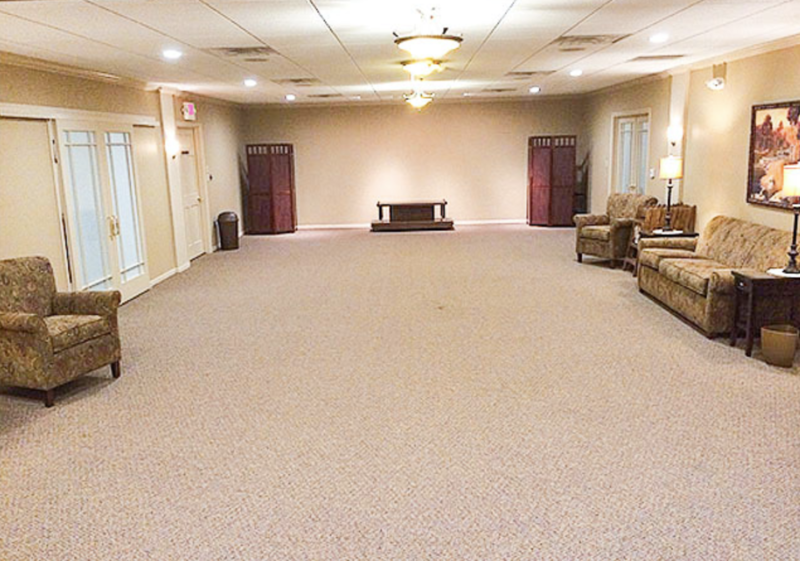 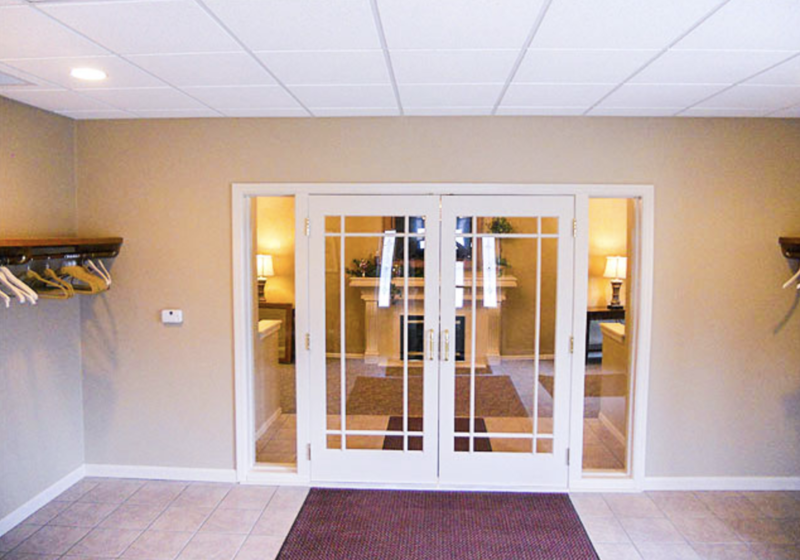 Our arrangement rooms are a comfortable setting to help make the arrangement process easier for our clients. 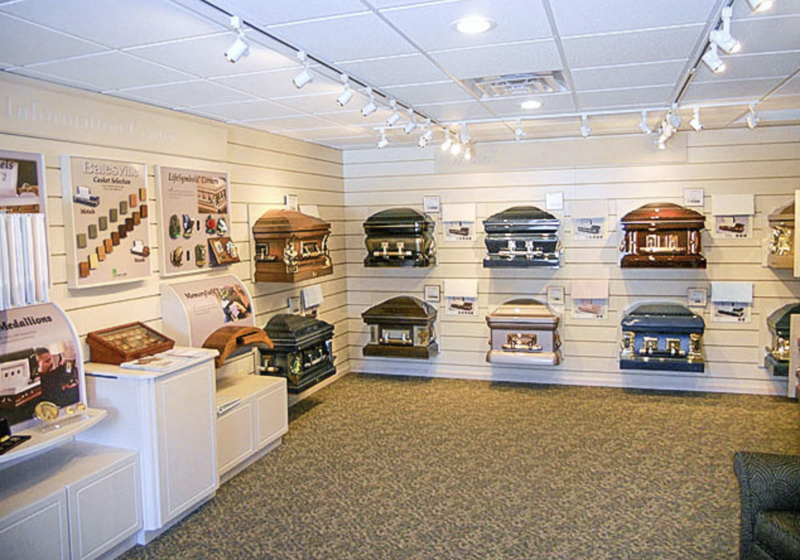 The selection room showcases all of our finest, high-quality funeral products. 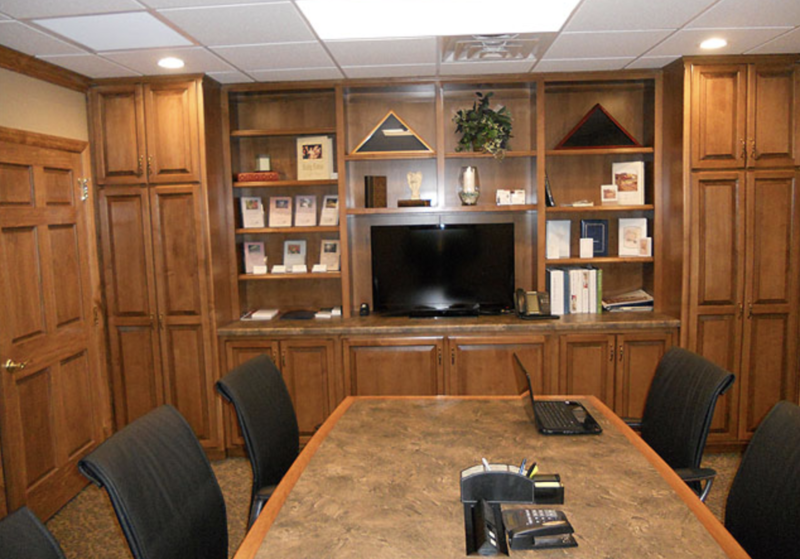 Here you can browse our wide selection of products and have our staff answer any questions about our products you may have. 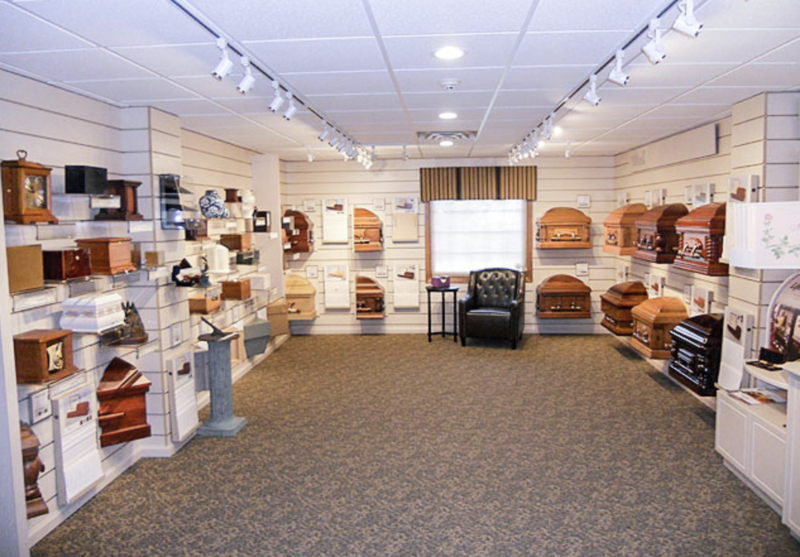 You may also browse a selection of merchandise online here. 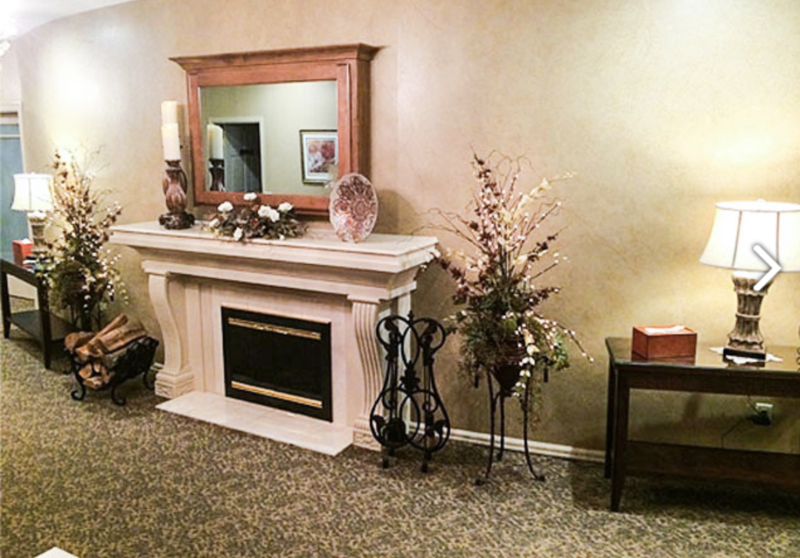 We invite you to browse our gallery below to see the beauty and comfort of our facilities. 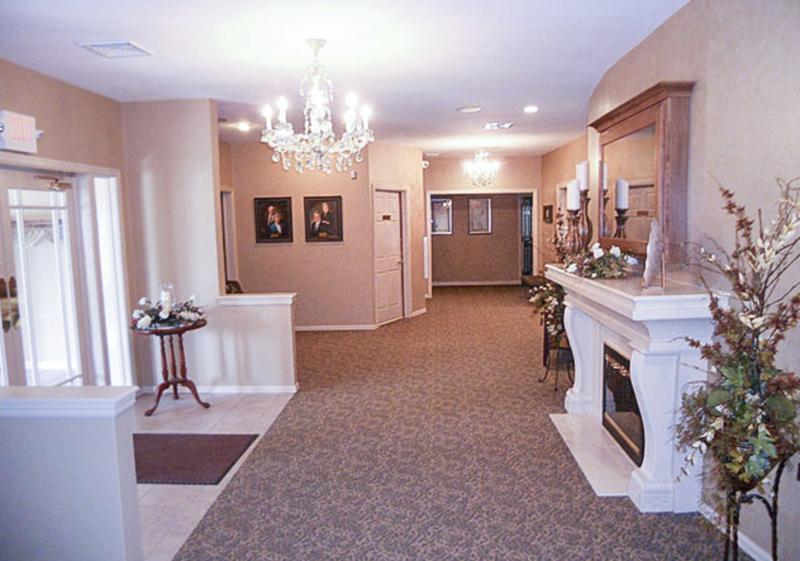 Please contact us for in-person tour at your convenience to see first-hand why our facilities continually get raves from the families we serve. 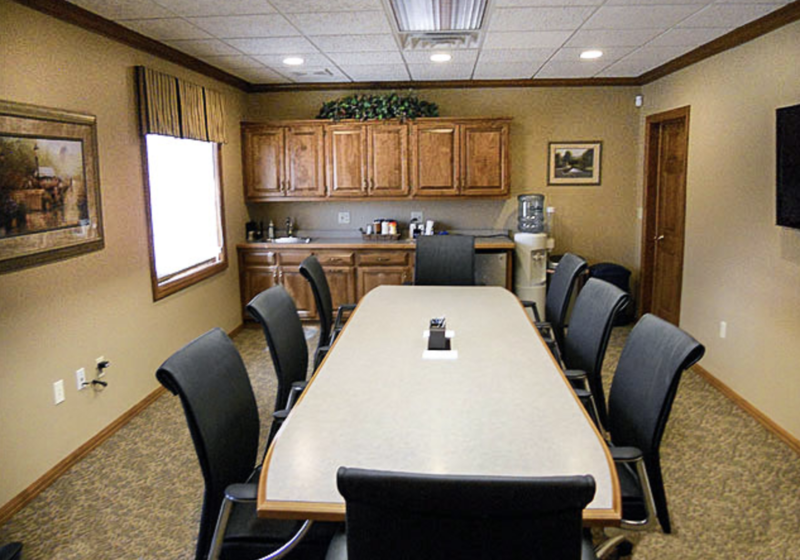 Our Denmark and Wrightstown facilities will follow soon!